The Institut national des langues et civilisations orientales (INALCO) invites applications for a post-doctoral fellowship. 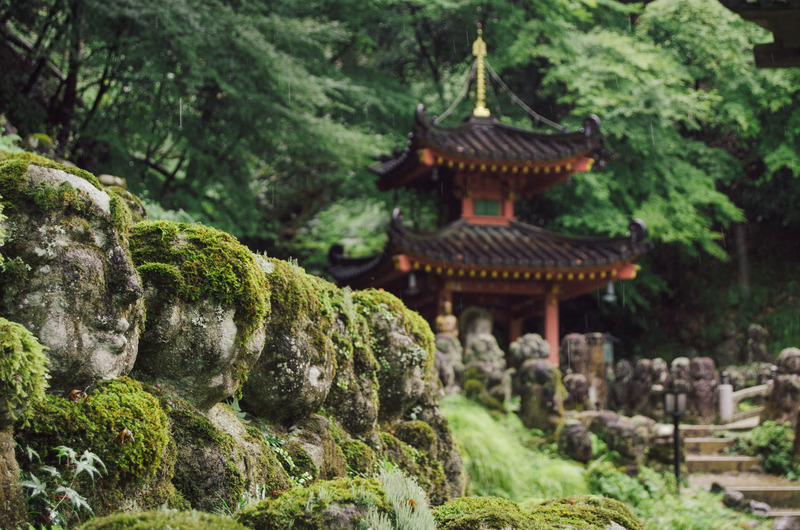 This postdoctoral position is facilitated by the project “From the Ground Up: Buddhism and East Asian Religions” (Frogbear.org), and is funded by the Liuzu Temple. It is a one-year position, commencing on September 1, 2018. The Fellow will be given first priority for one additional year at the Dharma Drum Institute for Liberal Arts (DILA) in Taiwan, and a third year at Ghent University in Belgium, subject to availability of funds, performance appraisal, and approval from each Institution. In addition to working on his or her own research program related to East Asian Buddhism and other religions, the successful Fellow is expected to contribute to both a database project on Chinese-language texts related to East Asian Buddhism and other East Asian religions, at the Centre d’études interdisciplinaires sur le bouddhisme (CEIB) located at INALCO. Experience in working in digital humanities is a strong asset, as this is a crucial component of the expected work. The Fellow will not be expected to teach while at INALCO and is encouraged to deliver one lecture at DILA and participate at a research event at Ghent University. The Fellow will also have the opportunity to participate in annual field visits of the “From the Ground Up” project. The Fellow will be supervised primarily by faculty at the CEIB, with support from representatives from Ghent and DILA as collaborating institutions. Salary is commensurate with qualifications and experience. The application dossier should include a letter of application, curriculum vitae, description of research program, and a sample chapter or scholarly paper (maximum 30 pages). Two confidential letters of recommendation are to be sent separately. The deadline for the receipt of complete applications is June 30, 2018, however the position will remain open until filled. All application materials should be submitted electronically to Frogbear.project@ubc.ca.